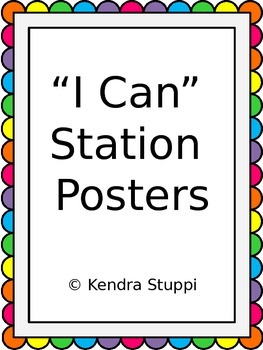 These I Can posters are the perfect addition to your classroom centers/ work stations. 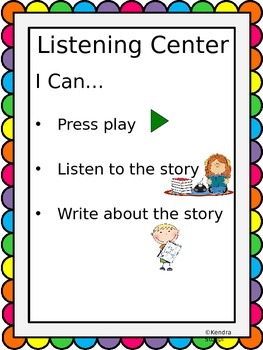 They are a Power Point file so you may edit to fit your classroom needs. 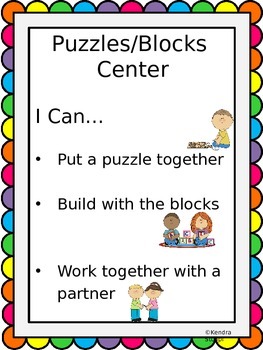 Help students remember what choices they have and stay on task without having to constantly ask you! 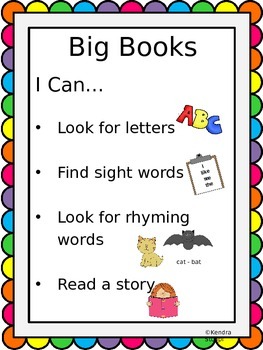 Includes visuals to be helpful for your nonreaders.